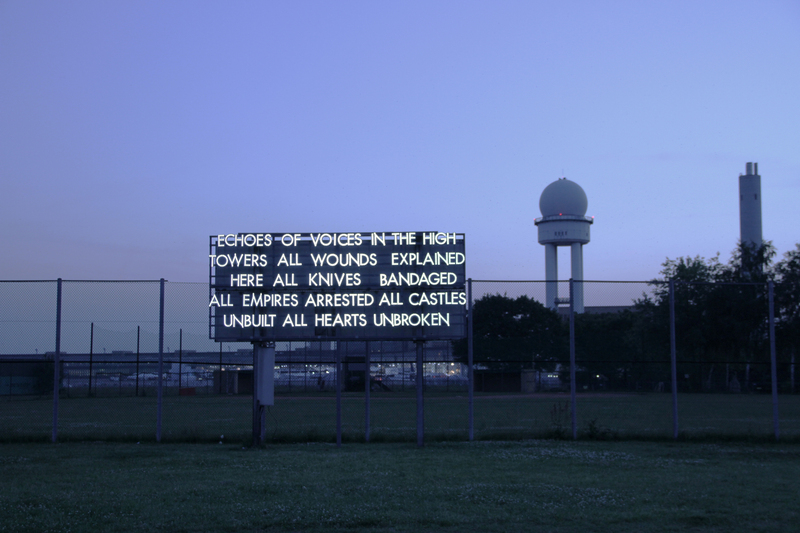 What do you think about Robert Montgomery's poem billboards? 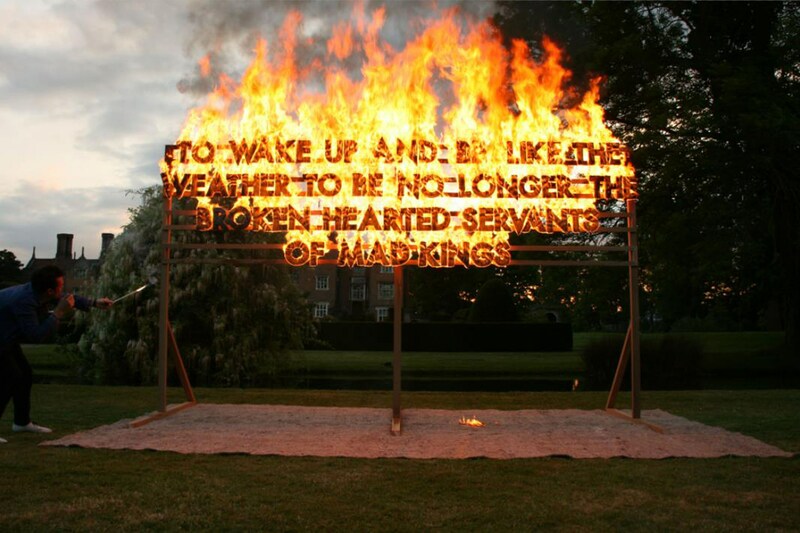 Scottish/British Robert Montgomery is the associate publisher of Dazed & Confused and also a conceptual artist. 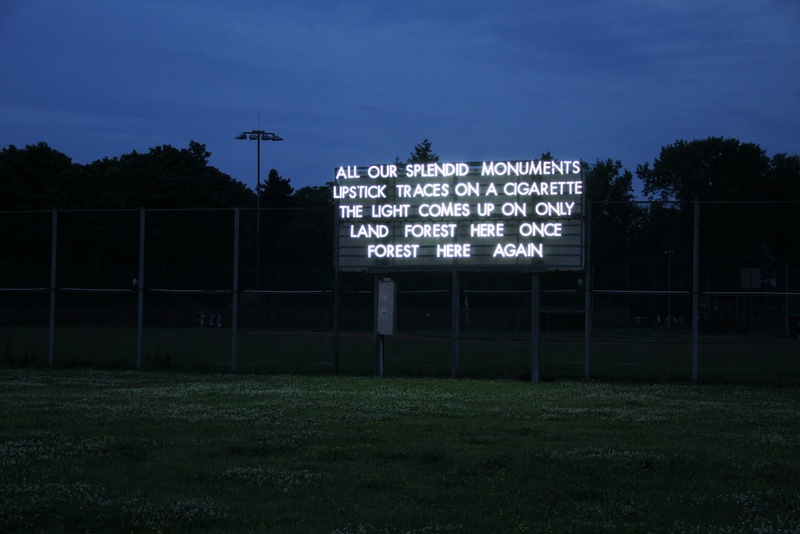 He shows his poetry in public space, similar to ads. 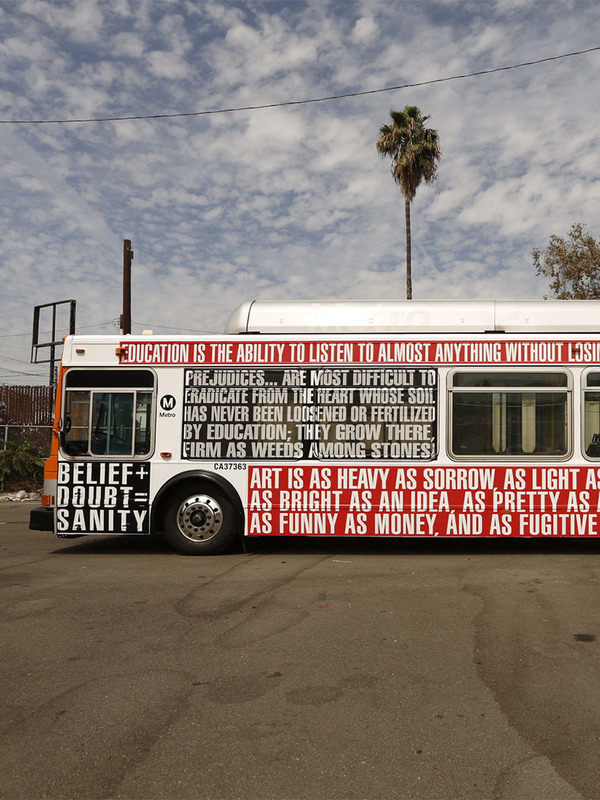 Montgomery’s billboards are poetic pieces of text and always use the strong contrasts of white letters on a black background. 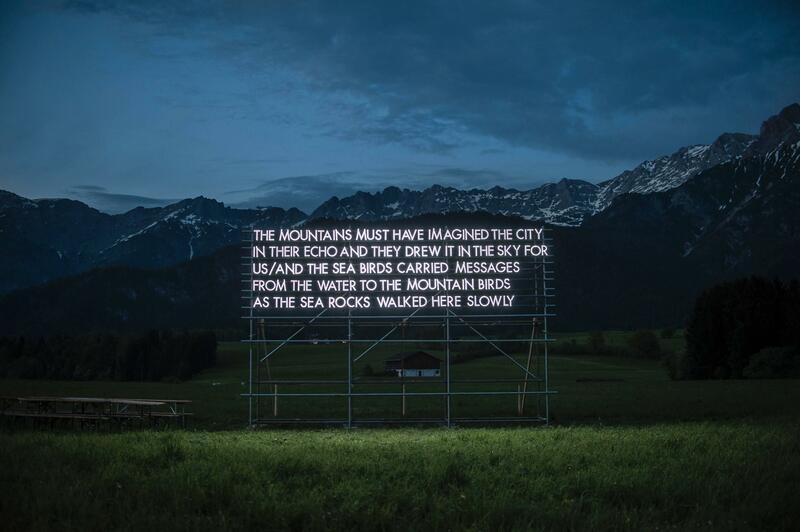 He captures spots that are usually occupied by advertising, trying to create a surprising artistic situation. 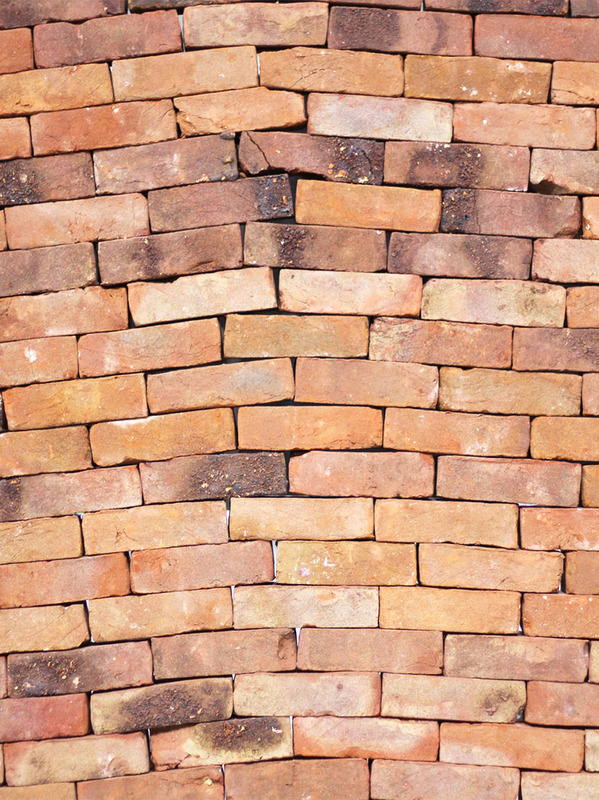 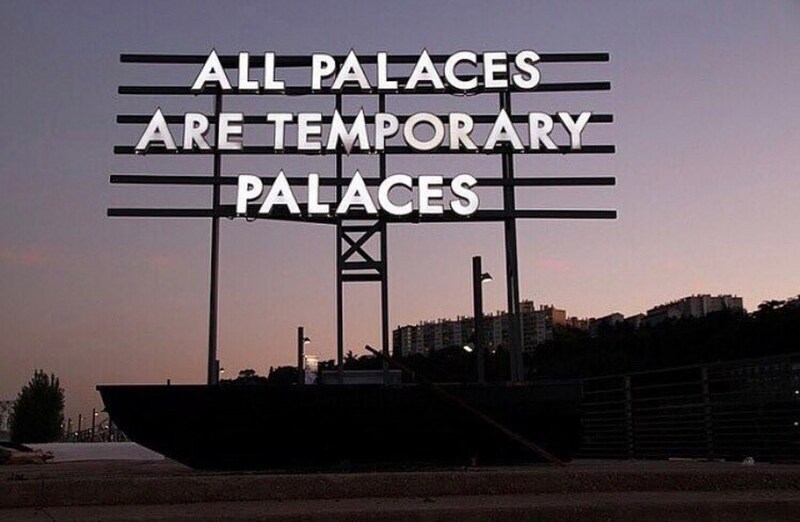 For India’s first festival of international contemporary art, the Kochi Muziris-Biennale 2012, Robert Montgomery created a poem about exile in light on the sea-facing façade of Aspinwall House which he describes as Fado music in reverse. 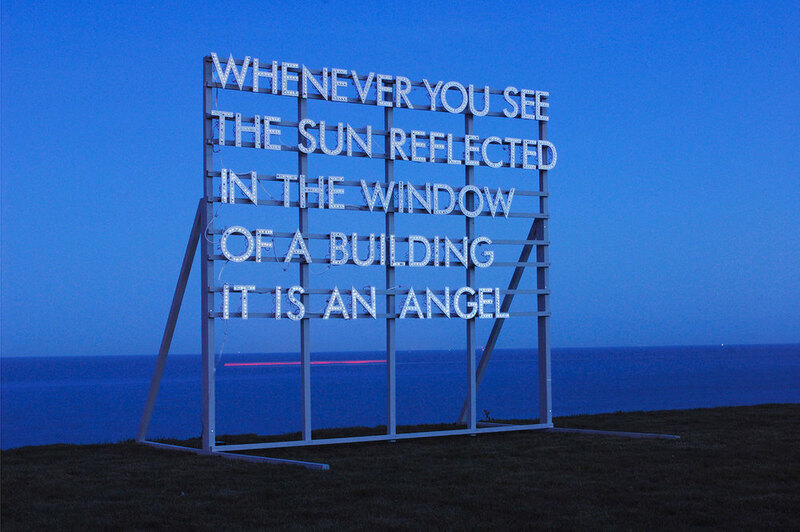 All images by Robert Montgomery/robertmontgomery.org unless otherwise noted. 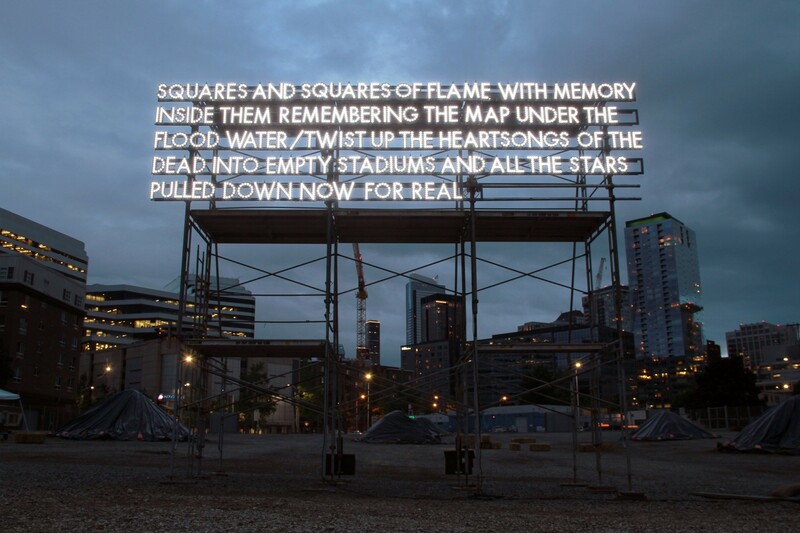 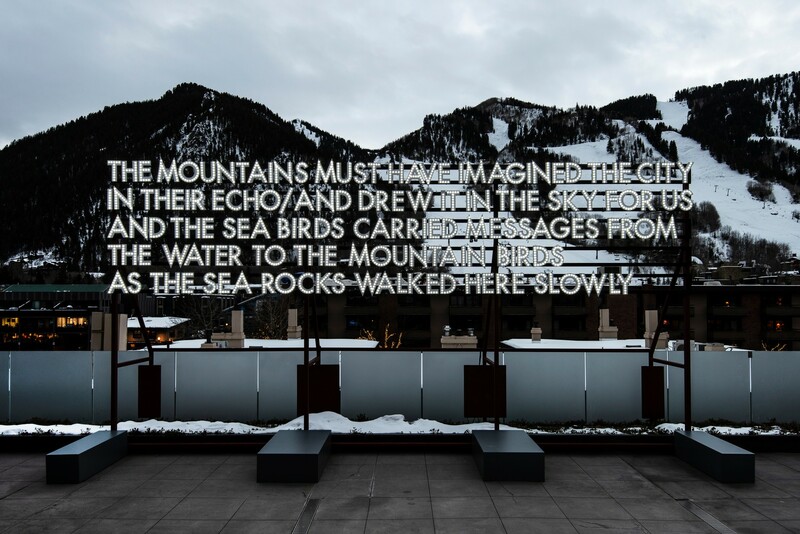 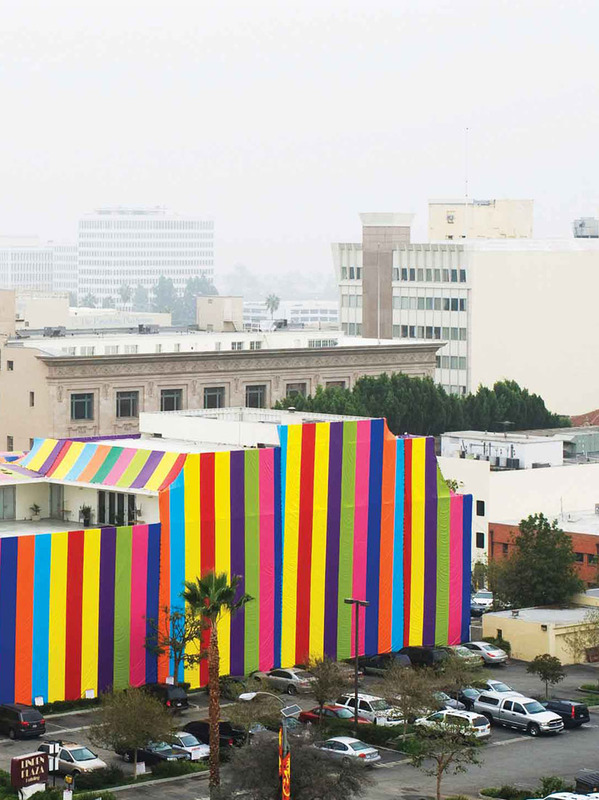 Home > Installation > What do you think about Robert Montgomery’s poem billboards? 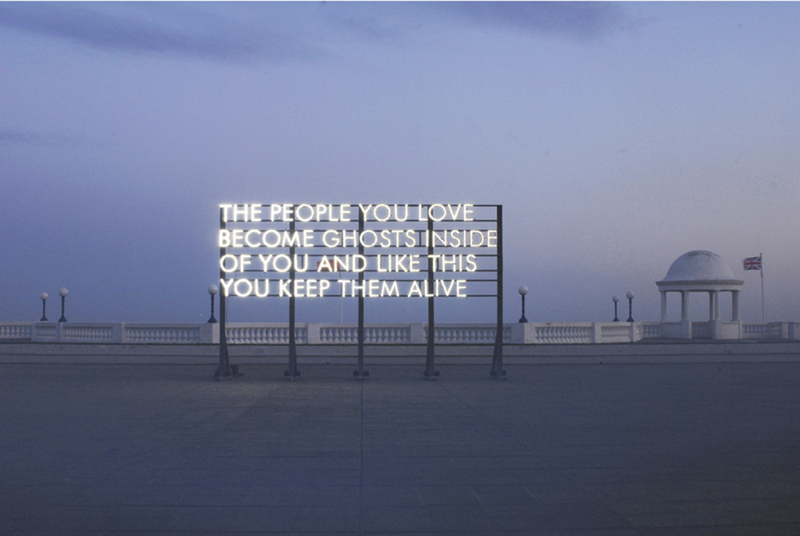 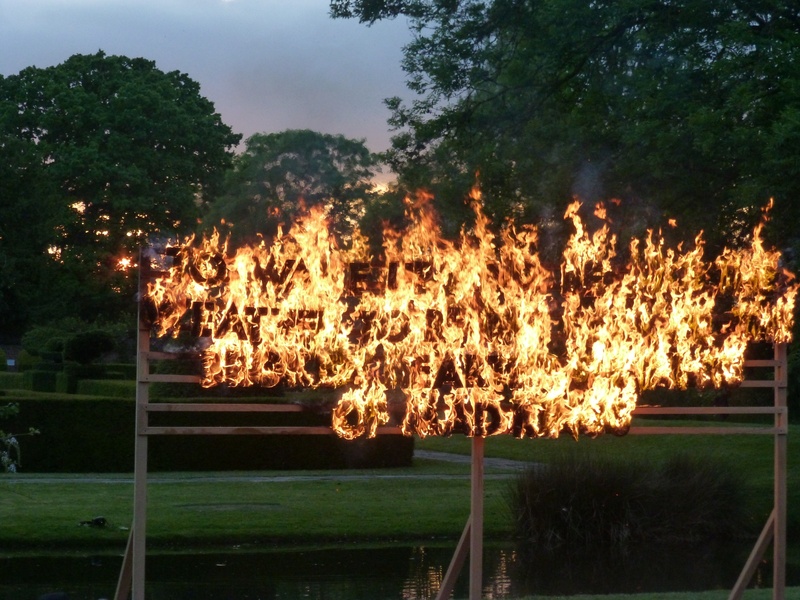 Posted on February 5, 2012	in the category Installation and tagged 2011, 2012, Art in Istanbul, façade art, installation art, Kochi-Muziris Biennale, light, outdoor, public art, Robert Montgomery. 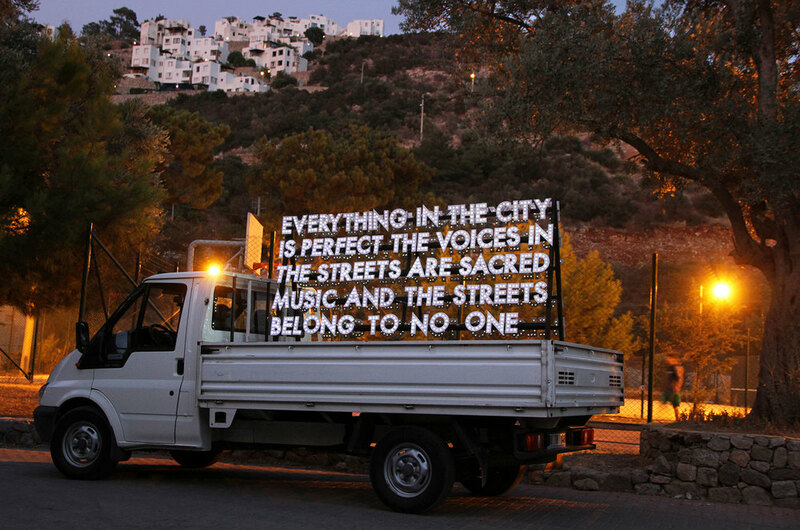 One Response to "What do you think about Robert Montgomery’s poem billboards?"